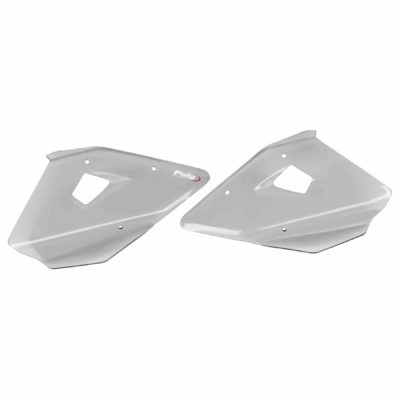 The stock steering stabilizers found on most modern motorcycles feature no dampening adjustment, resulting in a level of dampening that is too stiff for parking lot maneuvers and is too soft for spirited riding. 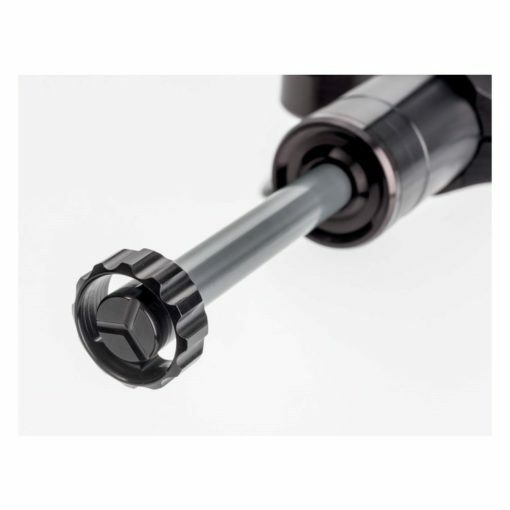 Toby Steering Stabilizers feature an adjustment nob that allows fine tuning of the unit’s level of steering dampening. 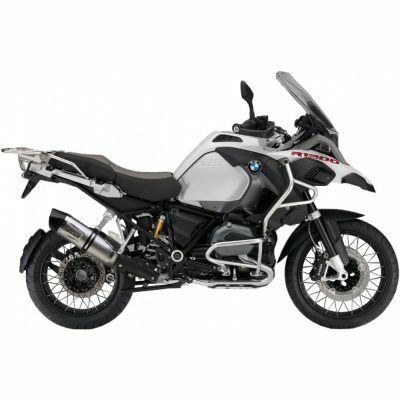 Lower the dampening level for commuting on the weekdays, then kick it up a few notches to keep that front end stable while you float it out of the corners at your local track or twisties. The main body of the Toby Road Steering Damper is CNC-machined from aeronautic grade 7075 aluminum to a tolerance of 5 microns. The body is then polished to a high gloss, inside and out, to reduce friction. The damper’s rod is made from CK45 steel and is finished to a close tolerance to ensure smooth and consistent action. The self lubricating ball joints are manufactured specifically for Toby in Japan and all the mounting bracketry is machined by Toby from billet aluminum. 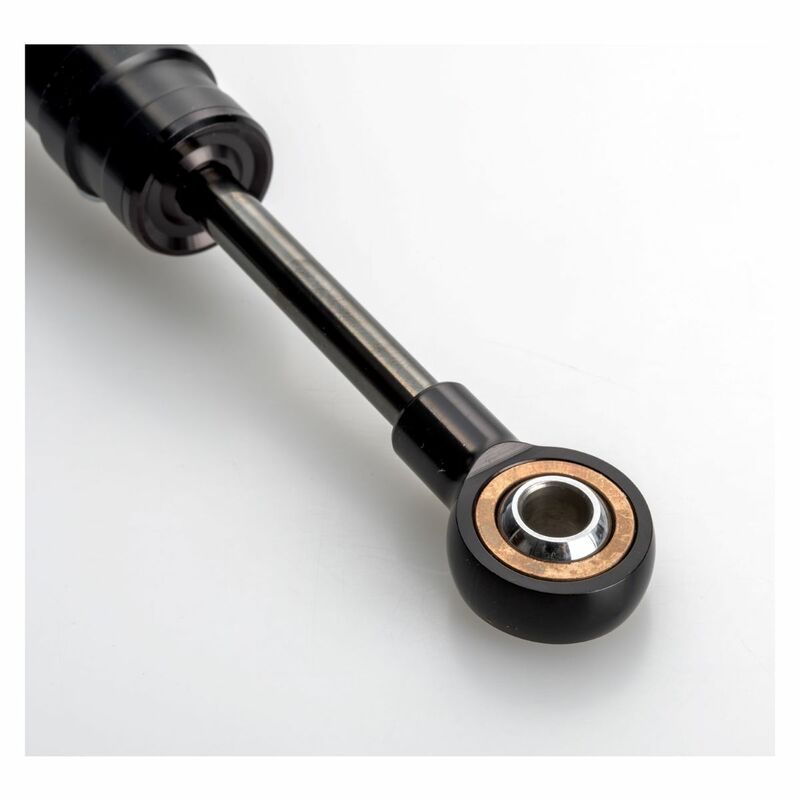 Toby Steering Stabilizers feature an oil expansion reservoir that is housed inside the dampers main body, resulting in a lower total weight than piggy back style reservoirs. As the oil inside the damper heats up, some is pushed into the adjacent reservoir ensuring a consistent level of dampening, even under extreme conditions. As the temperature of the oil returns to normal, it automatically flows back into the damper’s main chamber. Note: Images are for reference only. 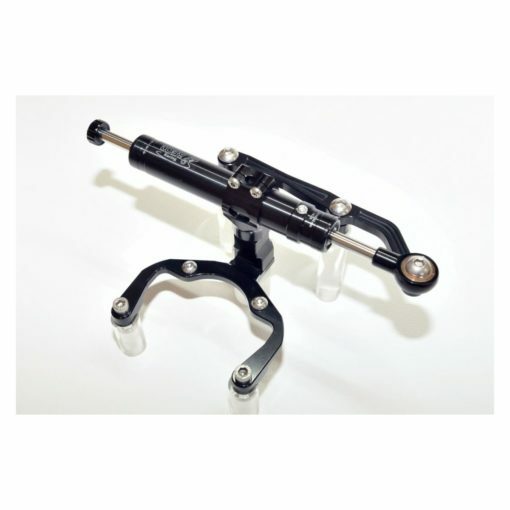 Actual Toby Steering Damper and bracketry will vary slightly depending on your bike’s make and model.